Showers account for nearly 17% of all household water usage and last, on average, about 10 minutes. The Association of California Water Agencies and The California Department of Water Resources’ website, SaveOurWater.com, suggests taking a 5 minute shower instead of a 10 minute shower in hopes of saving between 12.5 - 25 gallons of water per shower. 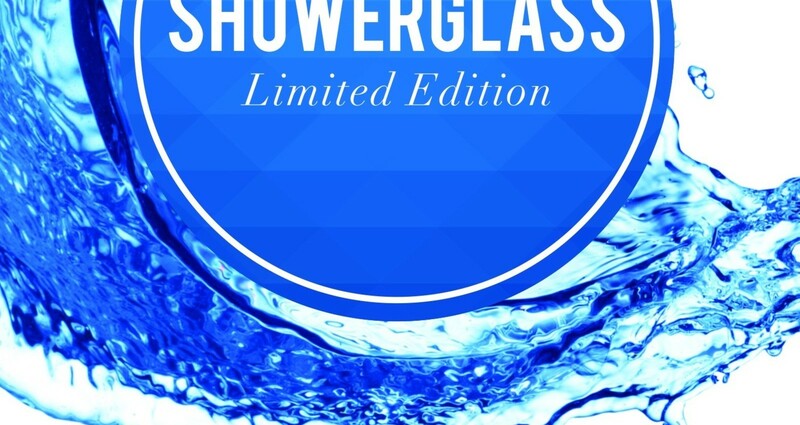 To help drive awareness for water conservation, Pantene introduced the ShowerGlass Limited Edition, with innovative packaging and product technology designed to help consumers save water by taking shorter showers. • Generated 2.2M+ engagements from consumers via “likes” and comments about the initiative, showing the program resonated well with consumers. 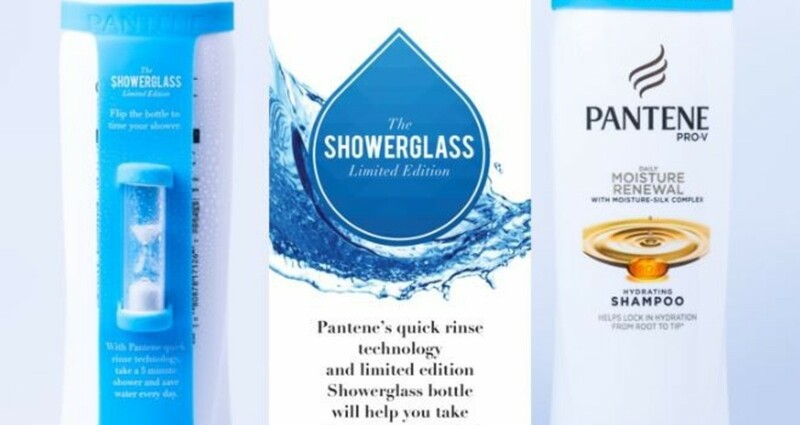 To help drive awareness for water conservation in Southern California, Pantene introduced the ShowerGlass Limited Edition in November 2016 at Vons Supermarket locations in Los Angeles, with innovative packaging and product technology designed to help consumers save water by taking shorter showers. 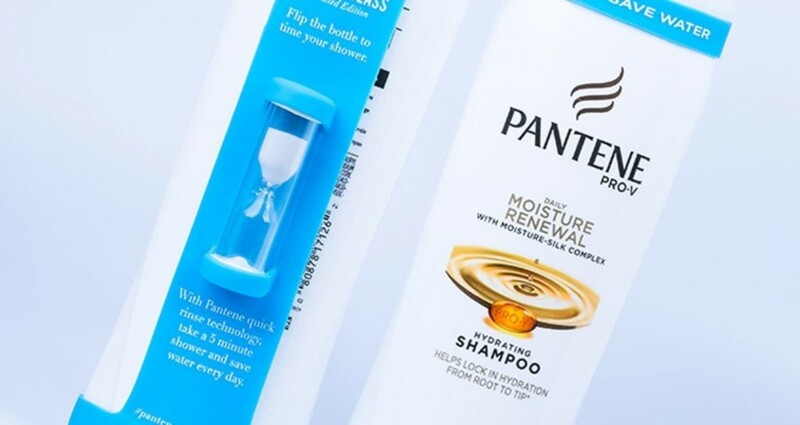 Each shampoo within this new line featured a five minute hour glass timer designed to help consumers clean and condition their hair faster. Simply flip over the shampoo bottle with the ShowerGlass to indicate when you should end your shower. First, a brilliant five-minute glass timer designed to help us clean and condition our hair faster. Simply flip over the shampoo bottle with the ShowerGlass to indicate when you should end your shower. The silica band is transferable and reusable on all Pantene Pro V 12.6oz bottles. Second, an innovative reformulation designed to help wash hair quickly with shampoo that lathers quickly and rinses out immediately, and conditioner that spreads easily across hair and instantly rinses out, for a silky, smooth feel. With record rainfall in February 2017, Californians should not revert to “water-wasting ways.” In part because of climate change, and in part because of greater demands on water. One wet year is not a drought buster. Proctor & Gamble is one of many businesses that have responded responsibly to the past drought emergency and will continue to create awareness on the importance of water conservation. Finding a sustainable, yet malleable, material that would fit all 17 Pro-V bottles was a challenge. The material must also be sturdy enough for the band to be reusable with any Pantene Pro-V bottle at 12.6OZ. We settled on a silica band that is non-toxic, non-flammable and chemically unreactive. Pereira O'Dell Client: The Cheesecake Factory Title: "Made With Love"